Extended Interview in the American Psychic & Medium Magazine in July 2017. 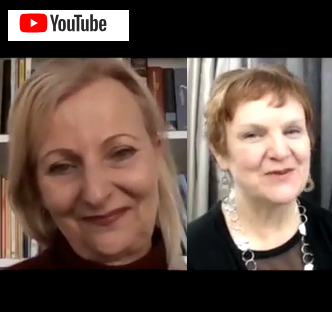 Angelique van Bezouwen was interviewed by the lovely host and medium Tracey Lockwood. They were in a very animated conversation about spirit and psychic art. At the end Angelique gives you a practice you can do at home.